Image courtesy of Flickr user Oran Viriyincy. Do you find transit hard to find or tough to understand? Can we make multiple operators and a variety of transit types feel like one unified system? 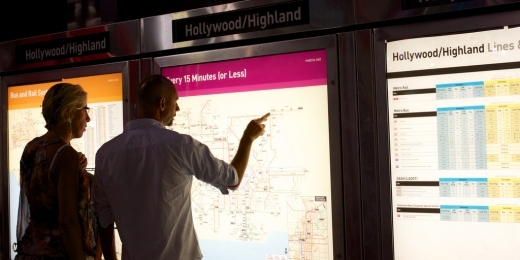 As we become a transit-­oriented region, harmonized transit wayfinding is incredibly important. Come learn the ways we can design for a more accessible and more navigable transit network in the Bay Area.